The lease extension addendum allows a lease agreement to continue past the previously established end date. Typically, the cost of rent will increase for the extended lease period and this increase should be recorded on the addendum. All other conditions in the lease agreement remain in tact. The addendum must be signed by the landlord and tenant, and attached to the original lease agreement. This addendum may be used to extend an expiring lease in order to keep a tenant that is renting commercial or residential property. Find the original lease and look it over to see when it ends and if it were to extend, if there are any changes that the parties would like to make. The most common change in a lease extension is the rent amount that is paid per month. Depending on economic conditions it can be argued by either party to have it lowered or increased. Contact the other party and ask if they have any intentions of extending the lease under the current or new terms. 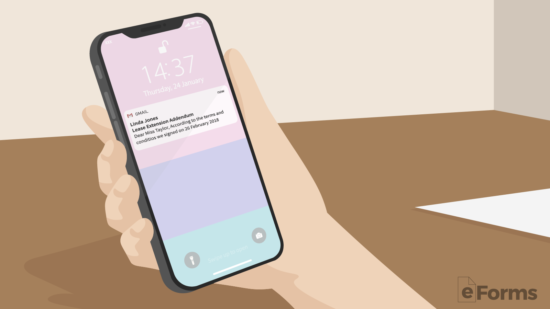 This can be done by phone or email. 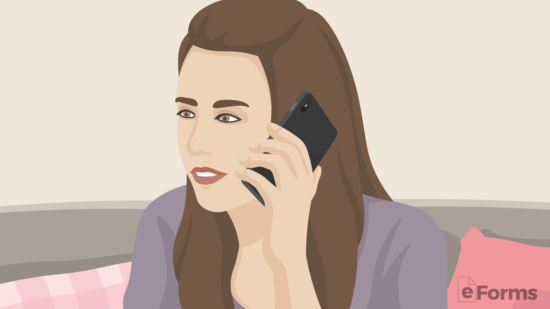 Some property managers will send a letter in the mail asking the tenant if they would like to stay on the property for a longer period of time with contact information if they wish to do so. The landlord or property manager will send the addendum to the tenant. The addendum is added to the lease that is currently in effect with any changes such as the extension period and the new rent amount. Unless there are other changes listed in the addendum, the remaining portion of the lease will remain intact. 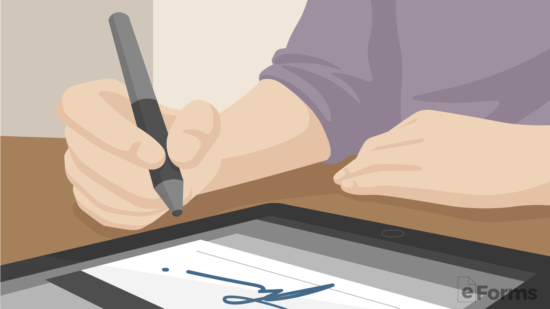 The landlord and tenant can agree to meet at a designated place to sign or send the document via electronic signature. Depending on the preference of the parties any of the options should suffice. Step 1 – Download in Adobe PDF, Microsoft Word (.docx), Open Document Text (.odt). 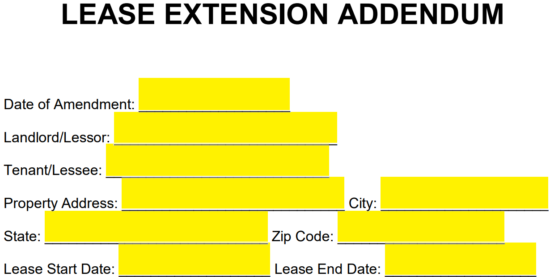 Step 3 – Next, the length of the agreed upon lease extension must be provided. The amount of rent must be entered as well (depending on whether or not the rent will change or remain the same). 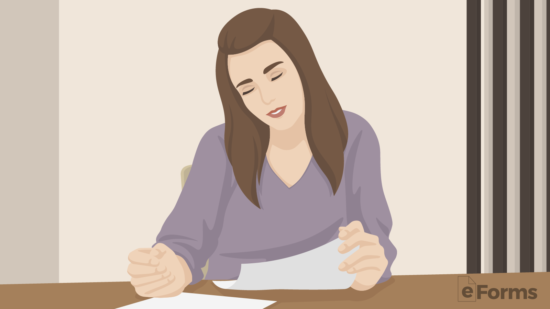 Step 4 – Landlord and tenant must include the date and their signature at the bottom of the page.